Accelerating the speed to information in value-based care. 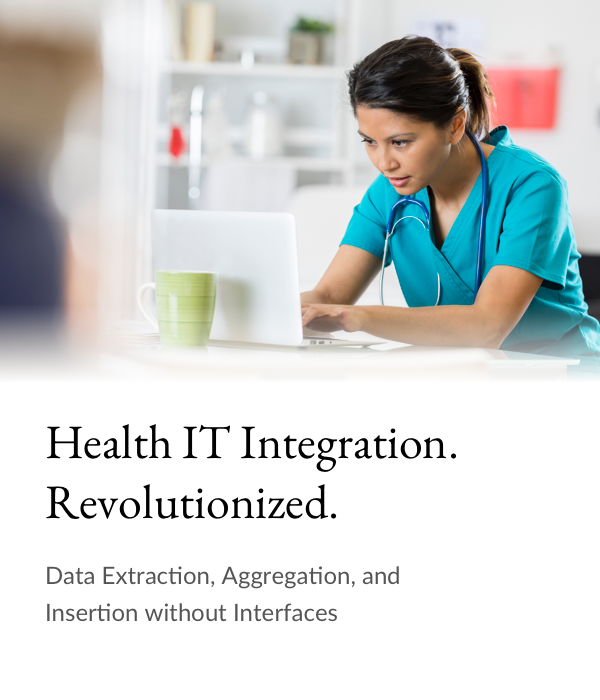 Smartlink Health’s patent-pending integration solution securely extracts, aggregates, and inserts EHR or other system data regardless of the system type and without the involvement of the system vendor. 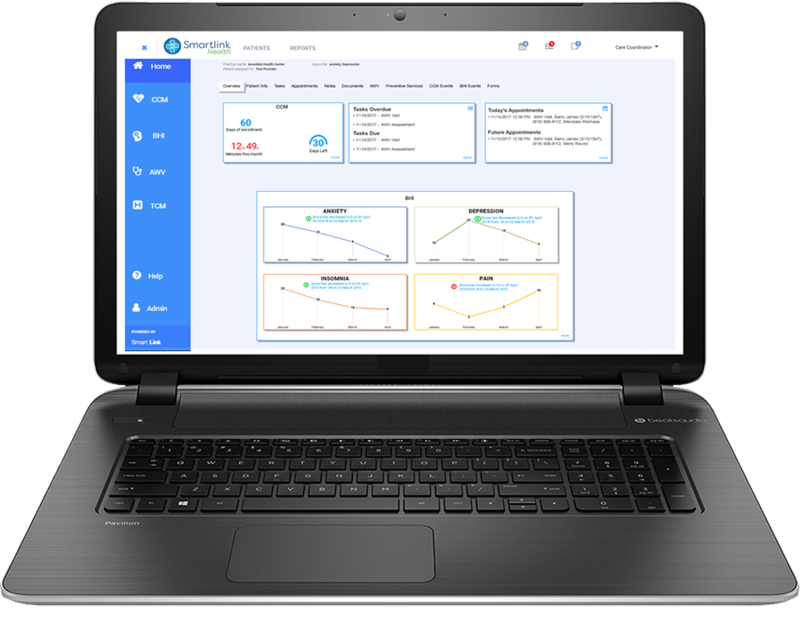 Anything a user can do to pull and share data through a standard user interface or other means, the Smartlink integration solution can automate – eliminating the cost and time hassles of traditional interfaces and integrations. 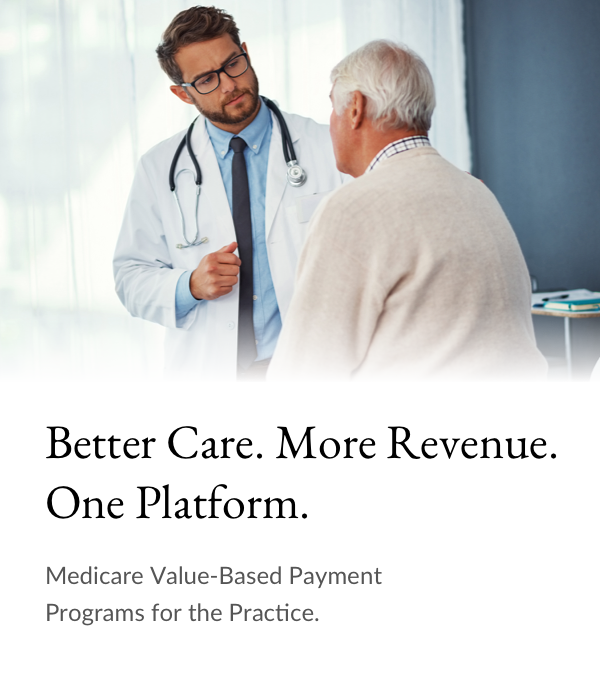 Empowering success with Medicare value-based programs. Smartlink supports four Medicare programs on one interoperable platform – Annual Wellness Visit, Chronic Care Management, General Behavioral Health, and Transitional Care Management. Use our technology alone or our full-service solution. Either way, our proven implementation process will minimize financial and operational risk and provide the foundation for long-term value-based success. Let's be partners. It takes a village to improve care and reduce costs. Our goal is to provide affordable, innovative solutions that improve health outcomes through seamless data exchange and proactive care management. But we know we can’t do it alone. If you share our vision and values, let’s talk about how our combined teams can measurably impact the quality and cost of care.